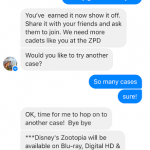 Zootopia has become one of 2016’s most popular Disney movies, and a big part of its popularity has to do with its spunky protagonist, Judy Hopps. 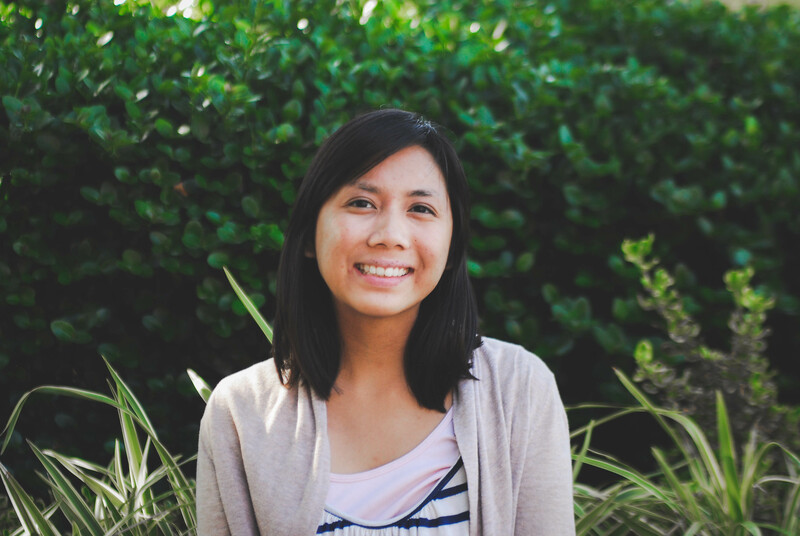 Judy is smart, kind, and determined, and I really admire her character (especially since she doesn’t let her size stop her from succeeding). 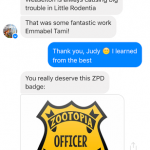 So it was no surprise that I jumped at the opportunity to talk to Judy herself. 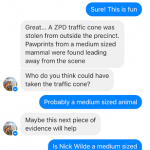 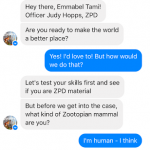 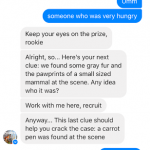 Imperson, a Disney-supported company that helped create other chatbots like the previous one I spoke to, Miss Piggy, has now released a special Zootopia chatbot featuring Judy herself. 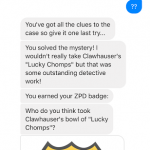 I took some time to talk to Judy, and she brought me through a number of cases in order to see if I could earn my ZPD badge. 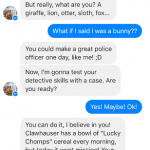 This chatbot seems a little less sophisticated to me than the last, but then again it may simply be easier to direct conversation with a demanding character like Miss Piggy. 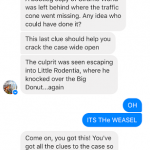 Judy’s conversation seemed a little out of order, and also didn’t seem to stop when we said bye, which was a little strange considering how she said she had other, more real cases to attend to. 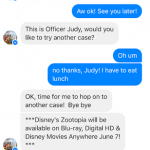 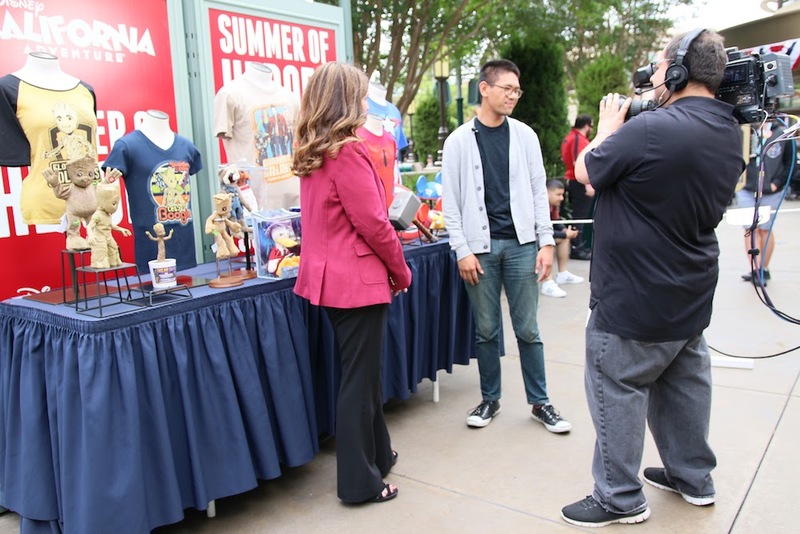 In any case, it was fun to talk about different cases with Judy, and I think chatbots like this cater to the fan’s desire to speak directly to Disney characters – which we’re now able to do with the help of Imperson. 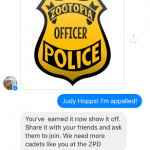 Talk to Judy yourself – I’m sure you’ll make a great ZPD officer too!